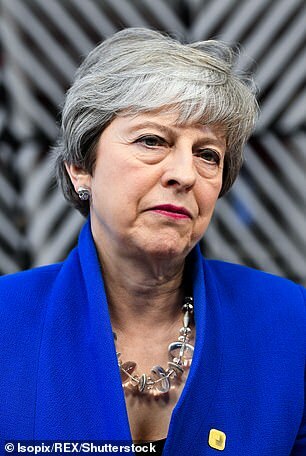 Witnesses said the ladies loos were declared ‘out of bounds’ to the public as she ‘freshened up’ for several minutes as they arrived at lunchtime. 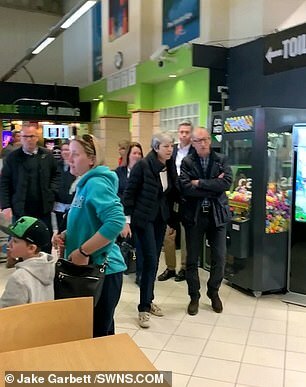 The normally smartly-dressed Prime Minister was dressed down in a casual black waterproof coat with jeans – but with trademark leopard print trainers – as she enjoyed a break from Parliament. 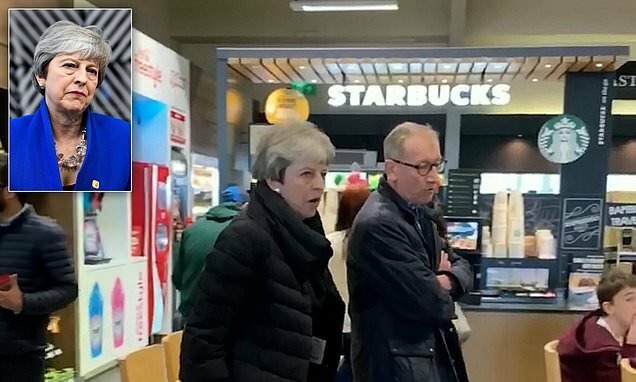 He said: ‘We popped into the services quickly for a drink and my girlfriend had gone back to the car to check on our dog. ‘She was not looking at anyone else she was just walking with her husband. 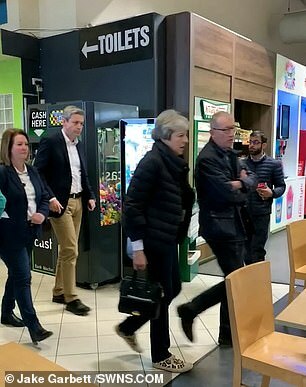 ‘She walked out of the toilets and her and Philip were walking side by side. ‘People were wondering why the women’s toilets were closed – they did not know what was happening. 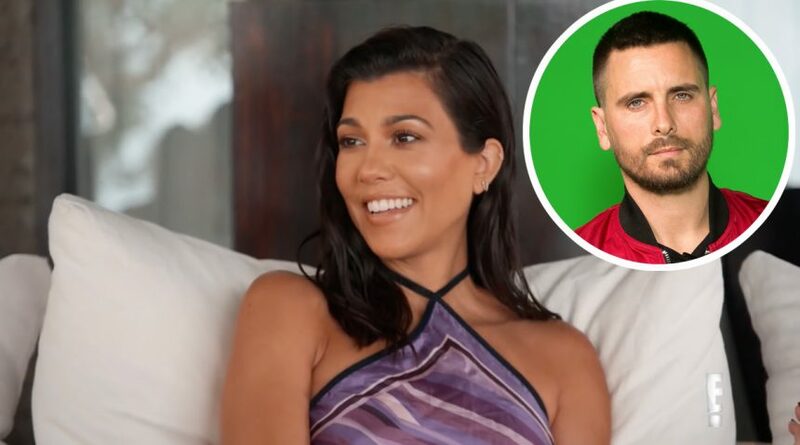 ‘I think I was the first one to spot her – my girlfriend was in the car and when I showed her the video she was like ‘Oh my God – that’s her. 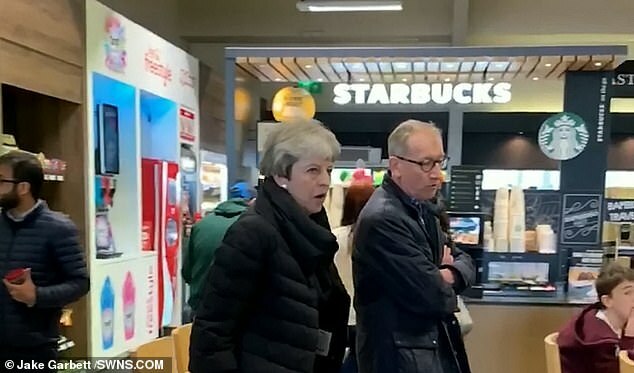 ‘I saw her going into one of the shops I think it must have been WH Smith and I’m guessing she could have been on her way to Wales.